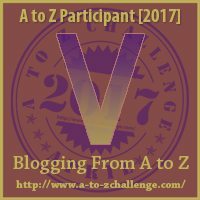 Welcome to AtoZ Challenge. 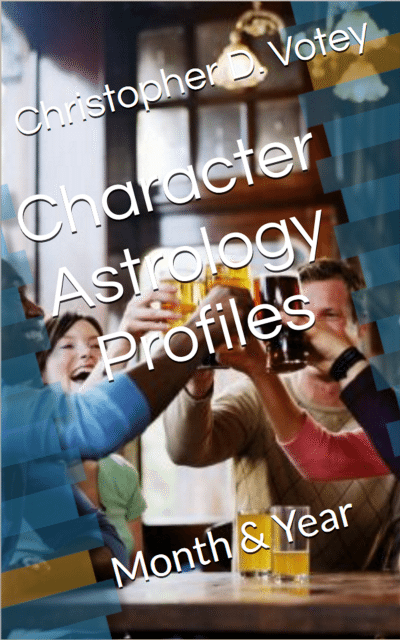 This year, my theme is from my upcoming book, Character Astrology Profiles, where I use Greek and Chinese Zodiac to map out 144 unique fictional profiles to help you create more complex characters. These personalities like to be the protector and boss, especially from a younger age. They will fight for their friends, and be the leader that everyone needs, and all they really want is to be loved and respected. Unfortunately, their emotions can get in their way. 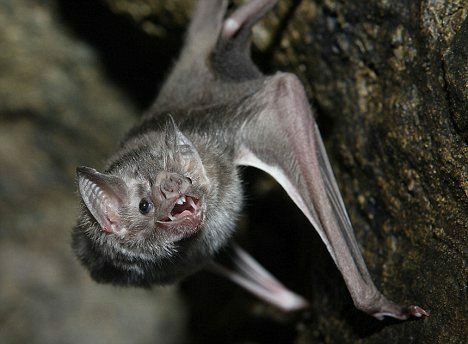 They seem fearless, but in truth they’re not. They’ll fight for their friends, and overreact over the littlest things. More than that, their emotions swing wildly, from happy one moment, to depressed the next, to even mean-spirited. They mean well, but they need to learn to control their impulses and ego if they want the respect they desire. Have you seen a fictional character like this, or perhaps know someone in real life that fits this description? Please post it below. 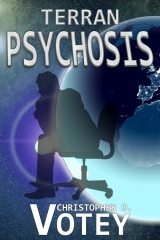 Celebrities mentioned are not a reflection of the fictional personality mentioned above. Are you enjoying these posts? This is a preview of my upcoming book, which will go into greater detail about each personality for Greek and Chinese Zodiac, totaling 144 personalities you can use to help develop or expand your character to become more complex. Get it now on Pre-Order for $9.99. Enter to win a copy of the e-book by commenting below. Make sure your post has your website listed, so I can check out your AtoZ (if you’re doing it), and if you win, I can use it to contact you. You get an entry for each day you post, but posting more than once for each article only counts for one entry. Contest ends May 1st. Winners Announced May 15th. Check out Theme Reveal for more info. It’s our way as humans to simplify things, but in doing so, you erase the nuance of the human experience, which can bring out so much about a person. This nuance is what we writers write about.